In December 2012/January 2013, we spent two weeks in Paris, and a week in Hanover. It was our first overseas holiday with Zee, and we were quietly terrified about how such a trip would go with a toddler. That’s all for now. Hubby and Zee have been tucked in nice and warm, fast asleep for a while now (notice a pattern? ), and I’m sitting here with frozen toes – it’s just wrong. ‘Til next time. Goodnight. I agree! 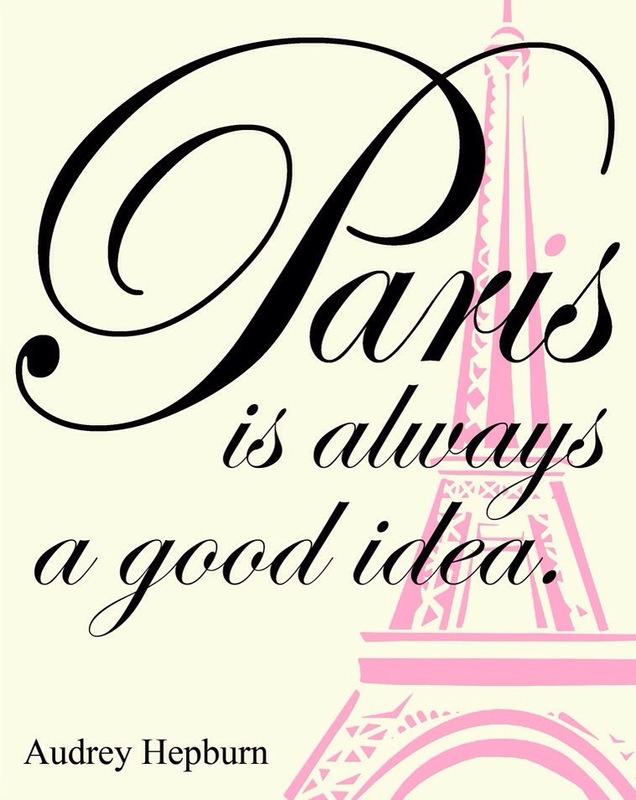 Paris is always a great idea! Absolutely! 🙂 Even my 4 year old agrees… She told her dad the other day “I think we must go to Paris again,” as if its just around the corner, haha! And yes, agreed- Paris is always an excellent idea – we cannot wait to get back there. Haha… yes, the life of a mommy! ? We wanted to do this last year then the attacks and weak rand hit ;-( So it’s just South African travel for now. And it seems your hubby and little one are doing your snoozes for you too!! I’m sorry it didn’t work out last year! ☹️ The condition of the rand makes me so sad. Even thinking of traveling overseas is expensive now. ?